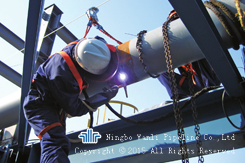 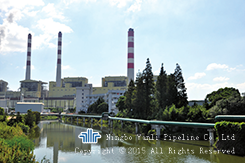 Wanli has a firm foothold in the field of pressure piping. 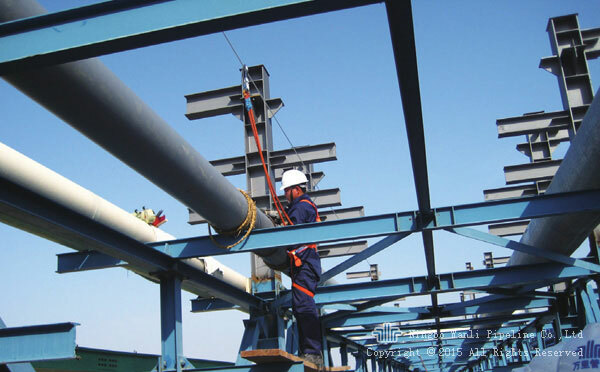 It is a comprehensive service enterprise of pressure piping that integrates the piping advisory, design, manufacture, construction, operation, repair and maintenance into one. 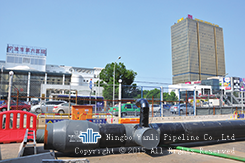 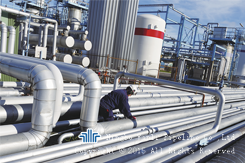 At present, the company business covers multiple subdivision fields such as thermal pipeline design, manufacture, installation, petrochemical pipeline installation, pressure container installation etc. 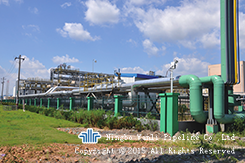 General project contracting is the key strategic business of our company. 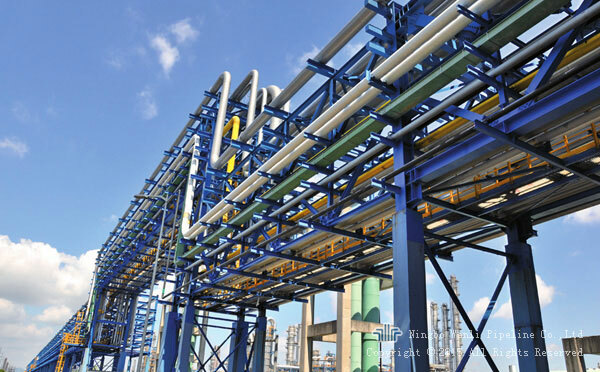 We are qualified of project designing, general project contracting and Pre-fabricated insulated ducts of AX level, and have a complete business chain from products development, design, purchase, manufacture, construction. 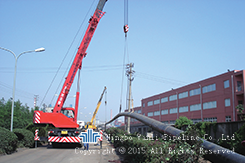 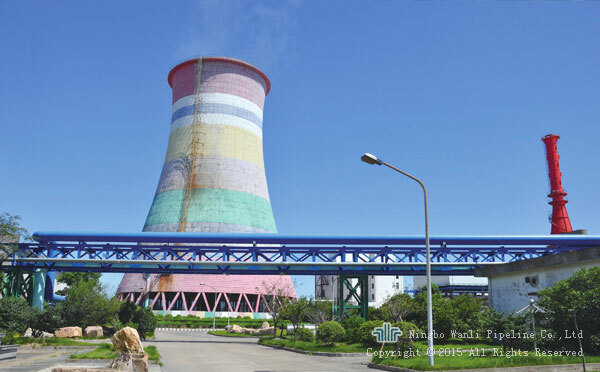 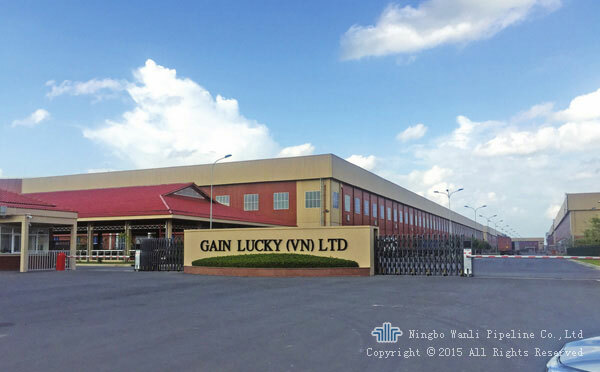 Our company has been engaging in pressure pipes for more than 20 years, and has rich experience on project construction, management, with advanced technology and excellent team, taking distinctive advantage in this field.